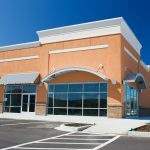 Plaster and stucco are materials used for a building’s siding that are often confused for each other. They are similar in aesthetics and their differences lie in in their ingredients and application. Understanding the differences between plaster and stucco helps determine when each should be applied. So, what is the difference between stucco and plaster? 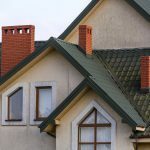 What is the difference between stucco and plaster? The answer to the question can be found by analyzing the ingredients of both products. Stucco is comprised of a binder, course materials, and water. Traditionally, stucco was made from lime, sand, and water. However, in 1824, Portland cement was invented and became the main adhesive ingredient in stucco. Portland cement created a much harder and more durable product. Lime is often added to modern stucco to make it permeable and easier to use. Stucco with lime is often easier to repair because the cracks are simple to fill. Over time stucco has evolved and different materials have been added to mixtures for strength. These materials include mud, clay, marble, sawdust, eggs, keratin, varnish, wheat paste, alcohol, salt, sugar, and beeswax. Today, fiberglass is often mixed into wet stucco to give it strength and support. The fiberglass provides structural support to stucco and prevents deterioration. Sand is also used create different textures. Before application, a layer of metal lath that resembles chicken wire is applied to the side of the building. This gives the stucco something to bind to. Wet stucco is applied to the lath and then left to dry. The finished product is durable and can last many years when maintained properly. 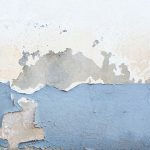 So, what is the difference between stucco and plaster? 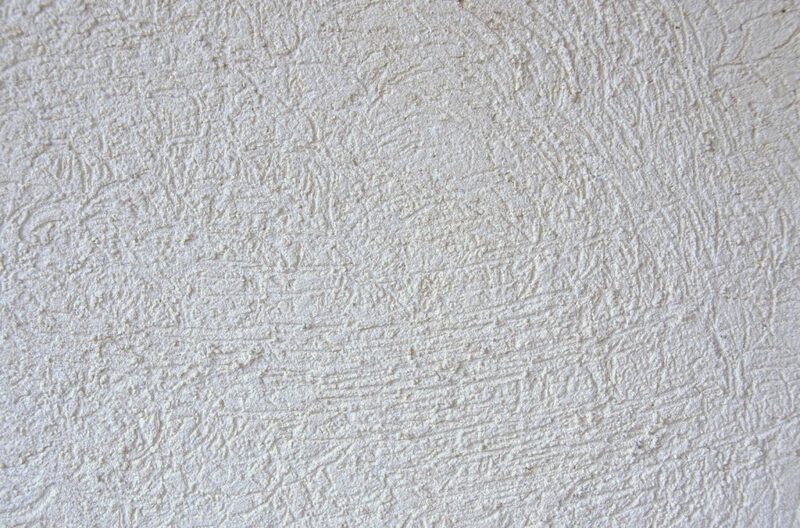 Plaster is either a lime or gypsum based substance that is a bit softer than stucco. 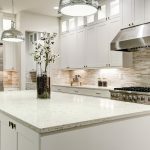 Before the 1900s, lime was mostly used because it was cheaper than gypsum plasters. Lime plaster has a more difficult mixing process where you must wait for the lime to settle before it can be mixed with sand and applied. Lime plaster also could take up to a year to fully set. Unlike the metal lath that stucco sits in, plaster is laid onto a very fine mesh foundation that holds it together. Gypsum plaster originated in Paris and cures much faster than lime plaster. 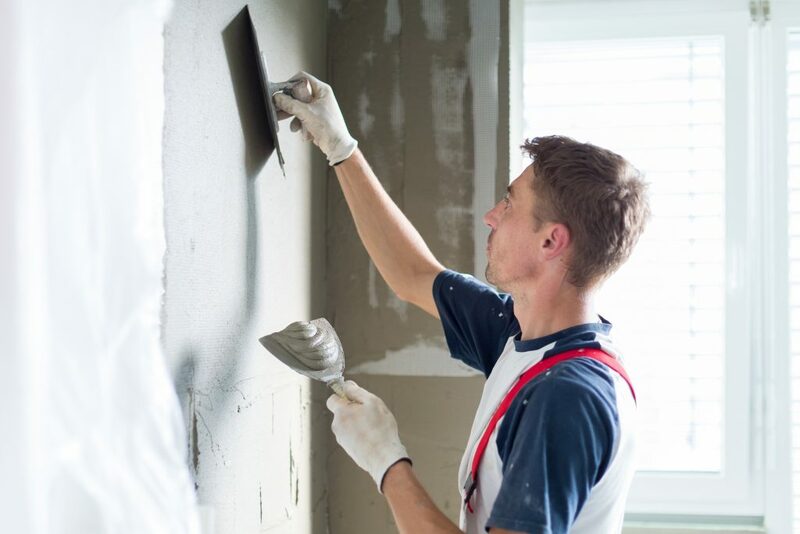 It only takes a few days before gypsum plaster siding dries and can be painted or covered. Gypsum plaster doesn’t fare well when exposed to water so it is better suited for indoor use. On the other hand, lime plasters do very well outdoors and can endure most weather conditions. This is what is typically used today as gypsum has become less expensive and more available. Stucco is an overall better product for siding. Plaster is softer than stucco, making it a weaker product for outdoor use. Its fragile composition makes it more suitable for interior and artistic applications. Plaster also takes longer to dry than stucco and is less practical for everyday use. Because of its practicality and durability stucco is the right choice for siding. 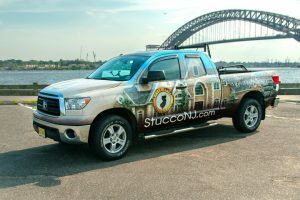 If you are looking for an option that is both tough and decorative, stucco is the way to go. Royal State Construction is an experienced contractor that specializes in stucco siding. Our stucco services include both synthetic and traditional stucco systems. We also specialize in stone veneer siding. 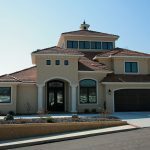 Check out our gallery of beautiful and functional applications of stucco. We are screened and approved by Home Advisor and have an A+ rating with the Better Business Bureau. If anyone knows the answer to the question “What is the difference between stucco and plaster,” it is Royal State Construction. Contact us today.